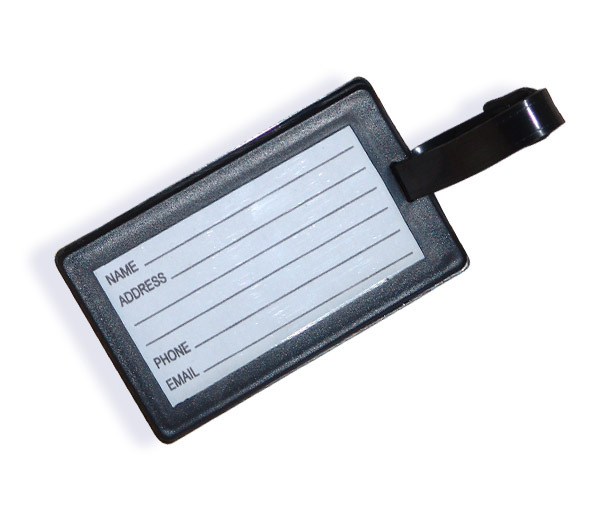 A Luggage Tag that is also Art! 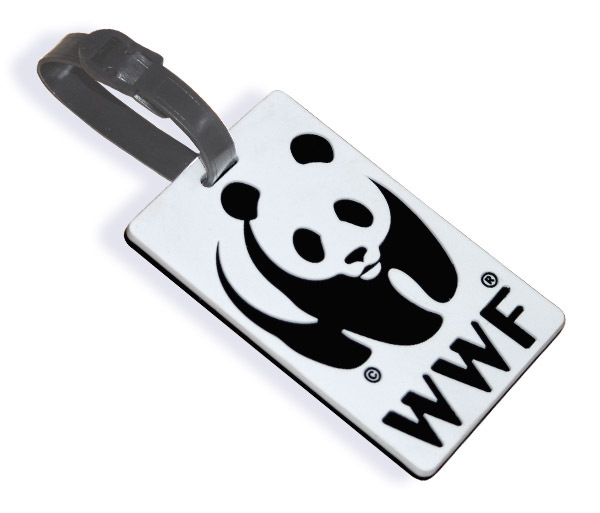 The WWF Panda Luggage Tag is a beautifully crafted, durable, "go everywhere" luggage tag. 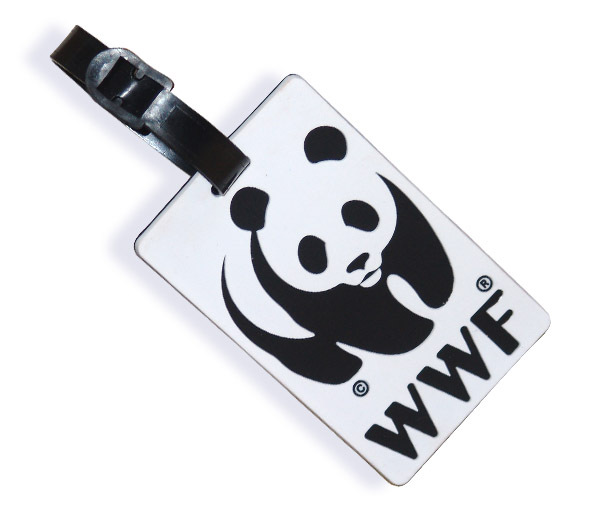 The Panda Tag has a embossed feature that gives us a "luggage tag with relief"
When you buy one, and see it, you'll be back for more - it's kind of a "keepsake"